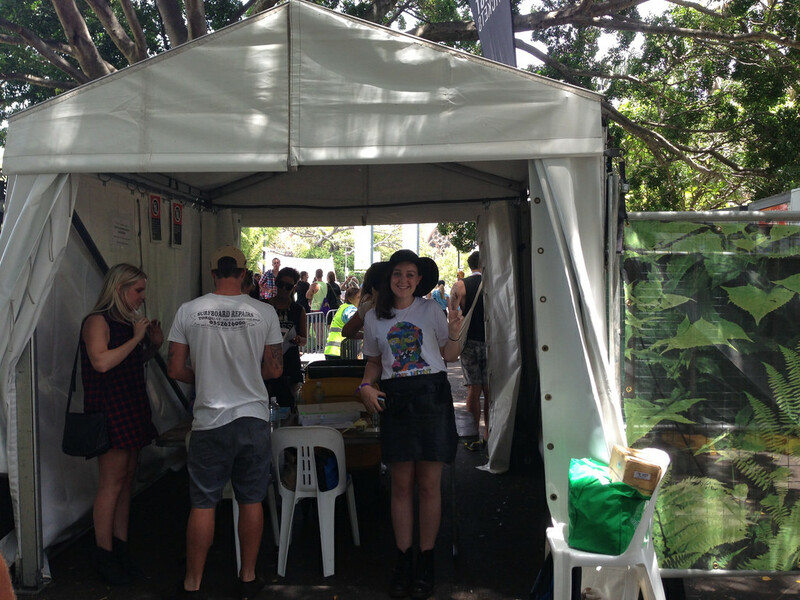 Heaps Decent | SHORE THING & FIELD DAY: THANKS! Heaps Decent, once again, had a hugely successful New Year period thanks to our benefactor Fuzzy! In a successful end to 2013/start to 2014, we walked away from Shore Thing and Field Day with takings of $11,118 – a massive funding injection for our organisation. The funds raised will go directly into program work that we’re already undertaking with young people across NSW, in places such as juvenile justice centres, community centres and schools. The extra cash helps us achieve our organisational objective of carrying out sustainable work in returning to communities that we have established relationships with and like-minded organisations to best leverage our skills and resources. The ‘Cash for Comp’ scheme has been in place since its 2008 inception and involves Heaps Decent volunteers collecting donations from each of Fuzzy’s guest ticket holders. The ongoing provision of much needed funds wouldn’t be possible with out the generosity of our benefactor Fuzzy, their generous guests who donated to Heaps Decent and our incredible volunteers and staff managers. 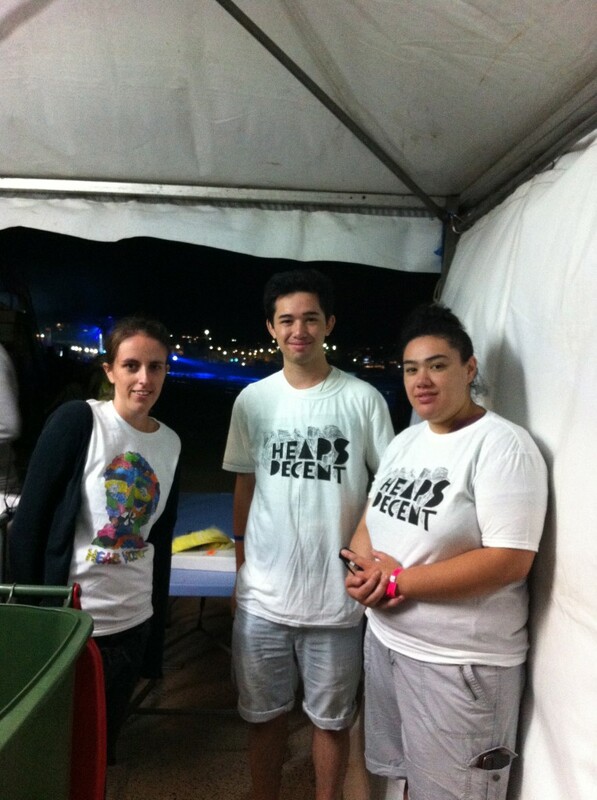 A HUGE THANKS goes out to all those involved in raising money for Heaps Decent. It’s safe to say that without you, we wouldn’t be able to survive and continue to carry out our workshops with young people.